Woodwork is always fascinating and the love for DIY is no less than a passion. If you are the one, who loves woodwork, then you can undertake projects not just for your home, but also for selling in the market. You just need to do little research to find out which projects sell well. Before you know you will be making money by doing something that you love. There are two popular ways to take on projects: you can either diversify and try your hand at new projects everytime or simple repeat the ones you make well. If you make the same product over and over, the cost of raw material and tools can be minimal. You can make your product unique, by customising it or adding some personal touch. Here we present a list of 10 wonderful DIY projects that will definitely sell easily, or enjoy at your own home. We have also mentioned some raw materials and tools that you will be require and along with ballpark cost. 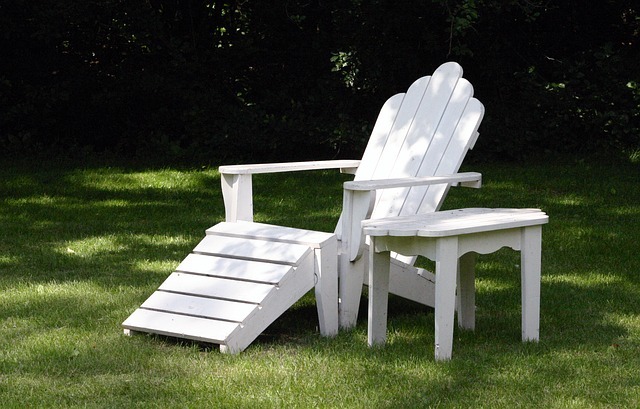 You will love to DIY an Adirondack chair with matching love seat to adorn your garden patio. 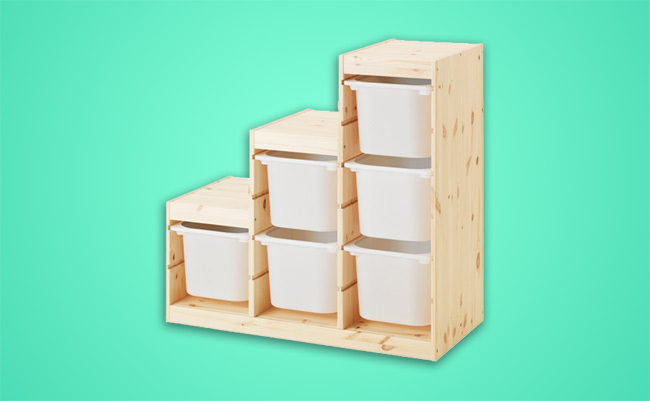 You don’t need to be highly skilled to make this wood project, as it is easy to assemble. 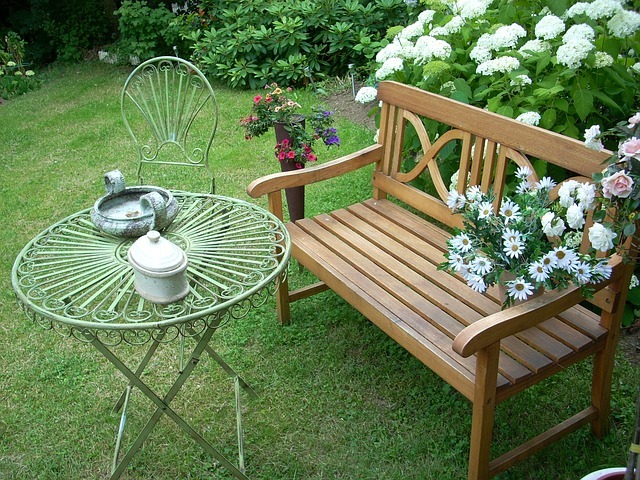 For comfortable outdoor lounging, the seat has a nice curved recess which can support your body and wide arms to hold your drink or a small snack bowl. It is also great for aged people, who can move out of it quite easily. Raw Material – Inexpensive durable wood like pressure treated pine or regular treated boards. Idea is to select boards that are straight and free of knots as much as possible. It can be brushed later by an exterior oil or stain to give the required finish. Tools required are circular saw, a drill and some simple hand tools. It is one of the the most simple yet very useful bench. This bench can be used for multiple purposes, as a table or a scaffolding or just for sitting. If you plan to do more DIYs, you should make this bench first and then use it for other DIY jobs or painting. It’s best made using a simple biscuit joinery technique. The curved seat adds comfort and the angle braces strengthen the legs. Raw Material – Choose the lumber which doesn’t have large knots. Additionally you would need, screws, clamps, table saw and wood plugs, No. 20 wood biscuits are required in the tool kit. A special tool called a plate or biscuit joiner will be required to cut the biscuit slots. Imagine how neat would nicely stacked CDs and DVDs look. 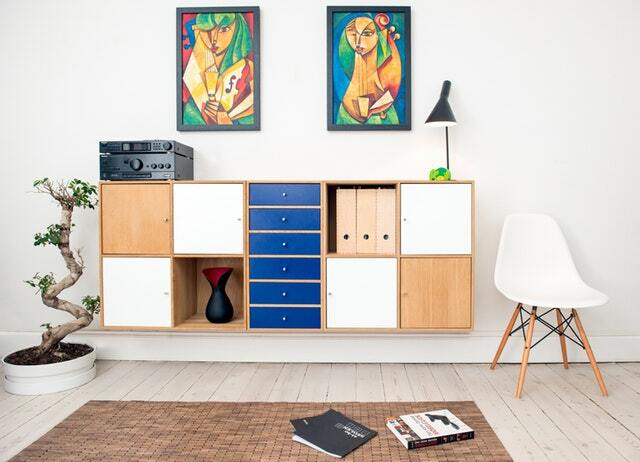 Why not make one simple, sturdy wall-mount cabinet for your living area? It even saves floor space as it is mounted on the wall, it. You can make a 42 inch wide cabinet and hold about 60 DVD cases. Of course, the width can be increased or decreased as per your collection, as the construction techniques remain the same. Raw Material – 1 inch wooden brads, plywood, hardwood boards, wood screws, cove molding, wood glue are some of the things required. This sleek rack can accommodate coats and hats, and can be hanged in the entrance lobby. You can select the types of hooks as per your requirement. If you look for them in the market, they are quite expensive to buy, but much cheaper and quicker, if you make them yourself. There is nothing better than a personalised message. You can decorate your gallery, music room or even your guest room with personalised signs. Surely, you have seen them in stores like A.C. Moore or Christmas Tree Shop, but not bought them after checking the price. But if you can make them at home, it’s cheaper and not difficult either. I am sure, as you finish making one, you would want to make more for you near and dear ones. Raw Material – You just need a block of wood, stain, paint, and an arty effect to make personalized signs or remarks or your names. It is one of those things, that everyone likes to keep handy on the table. Hence a card holder should look decent and easy to manoeuvre. You can either keep it simple or make a more intricate design. 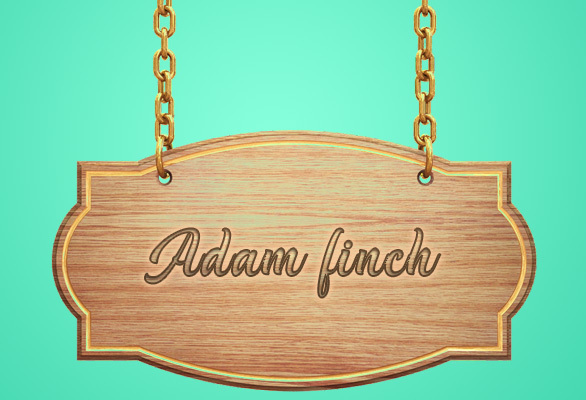 You can even personalise it by writing a name, a tag line, or your company logo. There are some, who like to have a tea or even breakfast in the bed. Other like to eat meals in the comfort of couch. 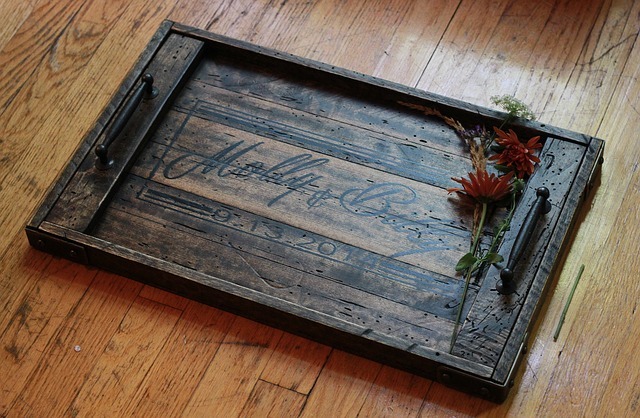 A stable kitchen serving tray would be a nice addition to enjoy meals comfortably. 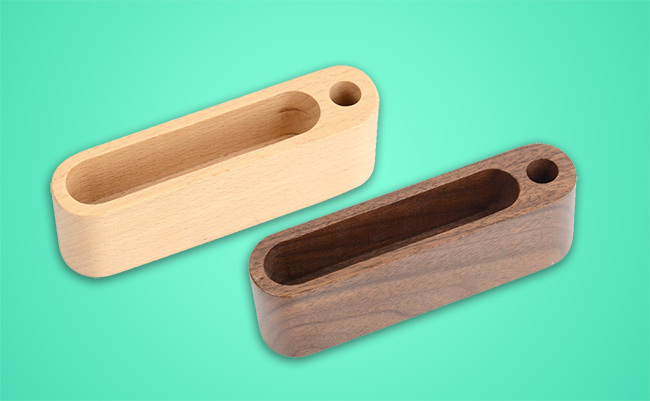 These are very simple and convenient wooden trays designed for holding plates, bowls or glasses to avoid the risk of unstable fall on the expensive furniture. You can even trace a pattern on the tray, and transfer it using a hot iron. Then, with the use of wood burning tool, burn the outline. It only takes a few minutes. Basket Stand is a versatile storage stand, that can be very useful. The stand has to be sturdy, and that is made possible by the biscuit joiner, which creates very tough joints without the use of metal fasteners. It looks like a chest of drawers. It can be used in any room or even bathroom for storing bed sheets, towels, socks and gloves, even in the kitchen for keeping dry vegetables and hand towels. 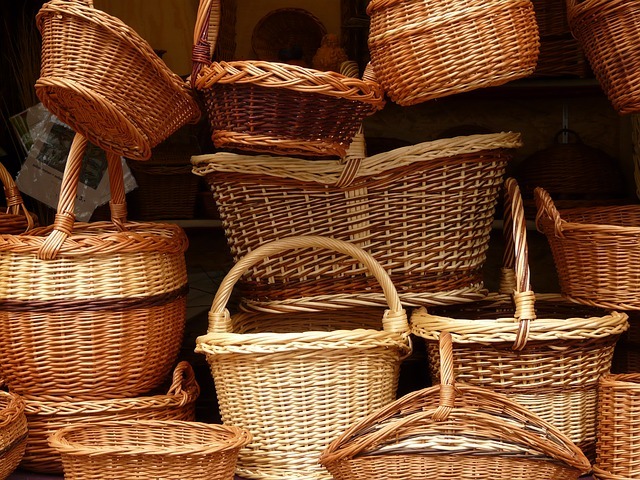 You should buy your baskets first, so that you can construct the stand based on the basket dimensions. Biscuit join is used to make the frame of the stand strong yet lightweight. 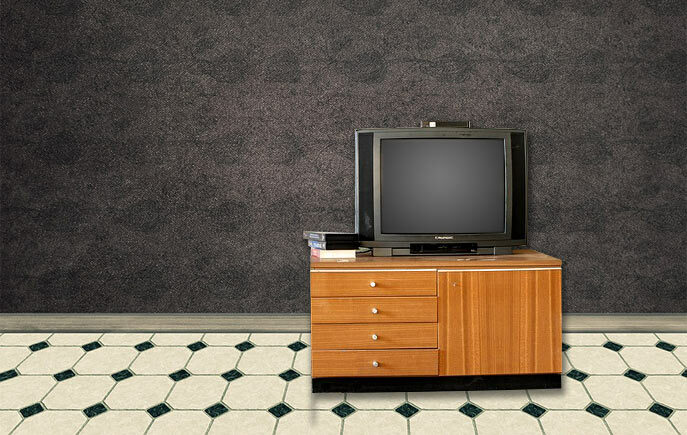 You can build a good looking TV stand in just one weekend! A lot of things can be neatly placed in the TV stand, and you can build it at a reasonable cost with the furniture quality that you want. This way, you can personalise the number of components or sections and also the size, as per your gadget list. 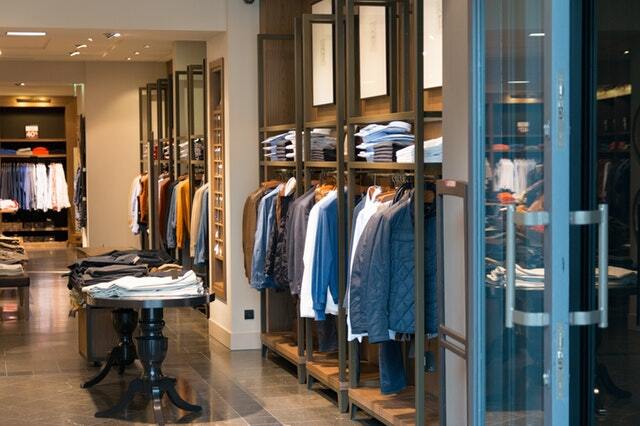 If you look out in shops, most of the stands are either flimsy or too expensive. TV stand can be assembled with pocket screws. So one special tool is required for first class joints, that is a pocket-screw jig. Rather than cluttering the house, it’s best to build a place for entryway clutter. You can organize the cabinets with a simple storage locker for jackets, shoes and other stuff that does not need not enter the home or hinder the pathway. You can even keep the shelves adjustable in this organiser. 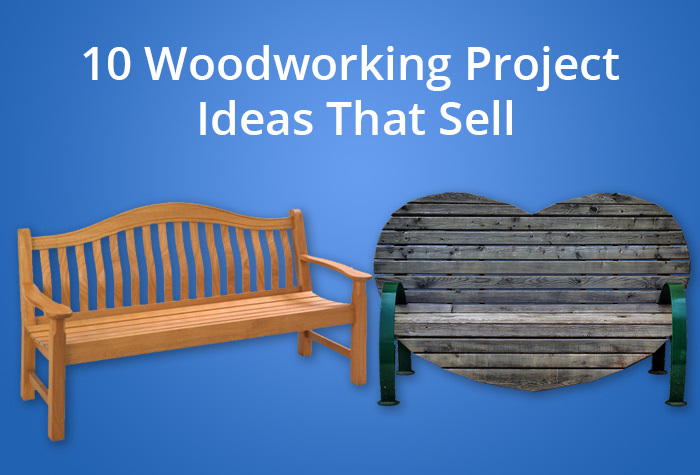 There are hundreds of projects that you can make. The best part is that you don’t require a complete workshop and woodworking experience, you just need few basic tools to get going. You can spend some quality family time by getting your kids to help you in these projects. You can create a piece of art or a useful structure with the wood. Surely, you will start loving DIY once you do it.